OnePersonPlus® is designed to make it easy for you to open a plan. 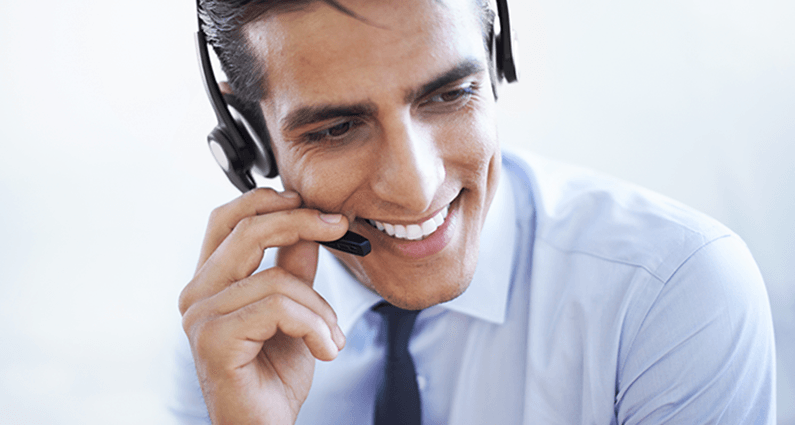 Use our sales desk expertise: 866-269- 2706 – Our sales team offers “concierge” services – answering all your questions and even directing you to another TPA if our plans are not the right fit. Allow us to set up a conference call including the business owner, financial advisor and CPA to make sure we design the best plan for the business. Every business owner and Financial Advisor will have a dedicated plan consultant who is familiar with the  plan and the business situation. The consultant will inform clients and their advisors of issues that affect the plan and provide periodic updates once the plan is established. We will work with you throughout the year to gather up-to- date information, answer your questions, run contribution scenarios, and consult on changing your plan to fit your needs. IRS Form 5500 will be completed, as required each year. Annual contributions will be calculated and communicated. Business owners may decide to terminate their plans due to a change in the business financial situation, upon sale of the business or at retirement, or because the plan has been fully funded. The termination process begins with a conversation between client and their consultant. Depending on the situation and time of year, the consultant might recommend another course of action such as amending or freezing the plan. Once the course of action has been agreed to and the client has submitted a request in writing, Dedicated DB will calculate the final contributions if any, and assets to be distributed. In most cases, plan assets will be rolled into an IRA where they continue to grow tax deferred until withdrawn.